Paso Robles Joint Unified School District continues to experience challenges as its high school principal announced his departure on Jan. 31. Just a couple of months after the district's former Superintendent Chris Williams' Dec. 6 resignation, Paso Robles High School Principal Eric Martinez notified the district that he would be leaving. His last day will be at the end of the academic school year—June 2019. RESIGNATIONS Paso Robles High School Principal Eric Martinez will leave his post at the end of the current school year. The resignation follows Superintendent Chris Williams' departure in December. Martinez has served the high school since the beginning of the 2016-17 school year. Deputy Superintendent Jennifer Gaviola said that Martinez is leaving the district because he wants to move closer to his family network. "We are sad to see him go but value his decision and wish him and his family the very best," Gaviola said. She said the district will begin seeking potential candidates by posting the position on Edjoin on Feb. 13. The district will then begin interviewing potential candidates in March, after receiving staff, student, and parent input. Gaviola said they're hoping to move a candidate forward for board approval in mid-March. This change comes at a time when the district temporarily halted the construction of the much anticipated $10 million aquatic center at Paso Robles High School last month. At a Jan. 22 district meeting, the board was presented with contracting bids that were over-budget, prompting it to table the project until a permanent superintendent is hired. The district is also dealing with a declining reserve fund that requires it to cut about $3 million from the budget over the course of three years. Julian Crocker will serve as the district's interim superintendent until June 30. Crocker served as the district's superintendent from 1989 to 1998. 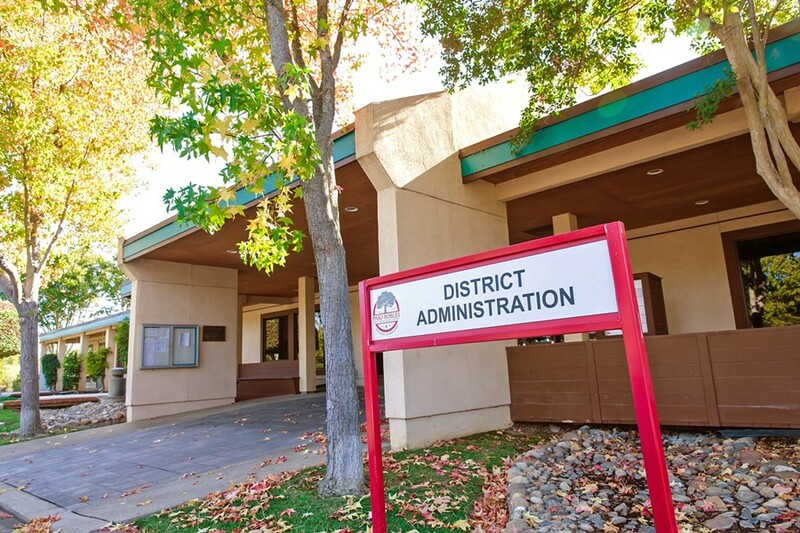 Crocker will support the transition and hiring of a new superintendent, Gaviola said, which is being handled by the San Luis Obispo County Office of Education.